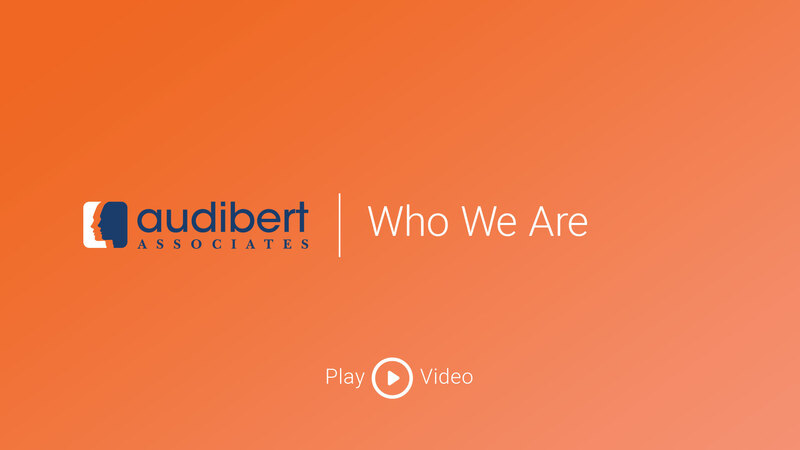 Who We Work For | Audibert Associates, Inc.
We specialize in placing professionals in the field of Insurance, and throughout our over two decades of recruiting, we have amassed a database in excess of 25,000 candidates. This allows us to quickly and reliably respond to any of your hiring needs. By focusing on Insurance we have gained an in-depth understanding the challenges your hiring teams face. As a result, we are more qualified than any other recruiting firm to souce, prequalify and ultimately place the best candidate for each one of your open positions.